On Jayne Jaudon Ferrer's Your Daily Poem.com, I clicked on her Poetry News page where I found this article. Poetry doesn't come out so well on an e-reader, it seems. I finally succumbed and bought a Kindle when they came down to a more reasonable price. So far, I'm not impressed, but then I've done very little with it. Now I read that Billy Collins was less than impressed with the way the e-reader destroyed the forms of his poetry. "I found that even in a very small font that if the original line is beyond a certain length, they will take the extra word and have it flush left on the screen, so that instead of a three-line stanza you actually have a four-line stanza. 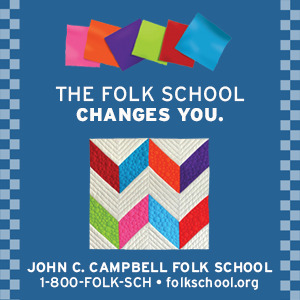 And that screws everything up," said Collins, a former U.S. poet laureate whose "Ballistics" came out in February. Now, I wonder if we want Echoes Across the Blue Ridge, Stories, Essays and Poems by Writers Living in and Inspired by the Southern Appalachian Mountains, on Kindle after all. We have excellent poetry from numerous poets in this anthology. How will they feel if their poems are changed due to the inability of the technology to hold the words on the proper lines, keep punctuation in place and keep the integrity of the poem intact? What do you think? If you are a poet, please let us know by leaving a comment. 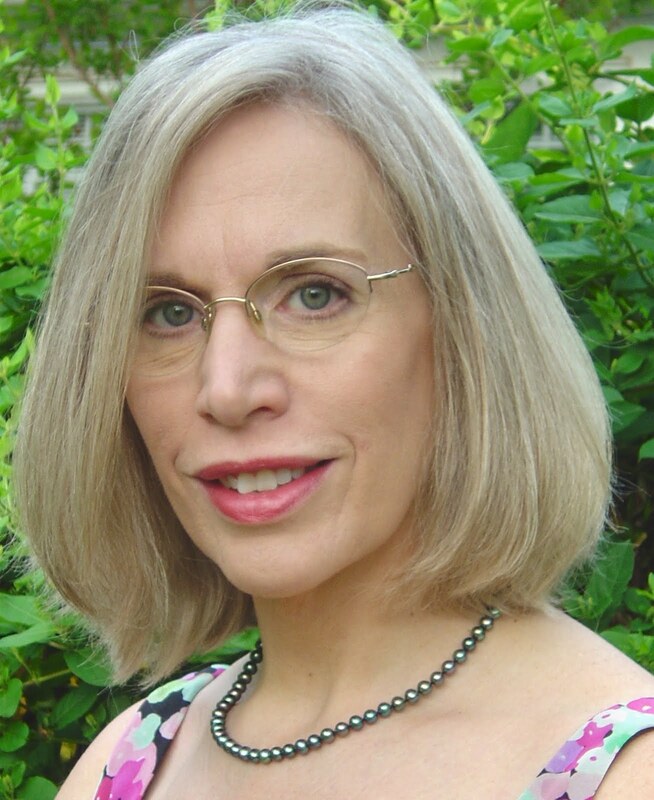 My friend, Joan L. Cannon, who lives in Morganton, NC is the author of two novels, SETTLING and MAIDEN RUN. 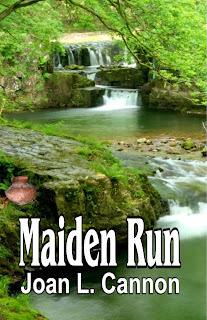 She tells me that Maiden Run which was first an E-book, has now been published in paper. As anyone who has written a novel knows, the writing is just the beginning of having your book reach the reading public. When you love your story as it unfolds under your fingers, completing it feels like a mixed blessing. When you then wonder whether it will ever see the light of day, you can begin to regard it as a curse. Nobody who writes for publication will fail to understand what I mean. When the Adams family is approached on an ordinary summer day in 1935 by a pair of representatives of a mining company about investigating the family farm for deposits of natural gas or oil, none of them suspect this will be the pivotal summer of their lives, as they strive to save the land and its heritage. A second theme is that of the destruction of beauty in nature, of tradition and history in the name of "progress." Filled with a cast of colorful characters surrounded by the beauty that is rural America, written with the engaging style of a natural storyteller, Maiden Run will call to your own story of roots that can't be pulled thoughtlessly from the ground, and the love between siblings. Three members of the same family with three vastly different views of their places at Maiden Run and just as varied views on life, find themselves changed over thirty years. Each must find a way to continue without the home to which they have always been able to return. ISBN 1-59431-801-8 Fiction / Women's Contemporary as well as on http://www.amazon.com/. It can be read on Kindle. Local book sellers can order it.